Overall Quality – 10 points: Nolan films are high in quality, so the higher quality a movie is, the more Nolany it is. Information Withheld – 20 points: One of the many reasons that Nolan’s films are so engaging is that he forces us to play detective along with the characters, putting us in their shoes. How Troubled Is the Male Protagonist? – 15 points: Nolan’s least troubled protagonist is someone who dresses up in a million-dollar bat costume to help him get over his childhood trauma. To What Extent Is the Ending a Mic Drop? – 15 points: A mic drop ending is exactly what you think it would mean: when the title card appears on the screen, you can’t help but imagine Nolan dropping his mic to signal the end of what he believes was a flawless directorial performance. Was It Snubbed at the Oscars? – 10 points: I believe that Christopher Nolan is the best director working today, and yet he has never been nominated for Best Director. A friend of mine said, “That’s like Kobe Bryant only winning one MVP award,” but actually, it would be like if LeBron James had never been in the Top 5 of NBA MVP voting. Frequent Collaborators – 5 points: Score composer Hans Zimmer and cinematographer Wally Pfister are the most important, but Tom Hardy, Cillian Murphy, Christian Bale and a number of other actors also earn points. … and I guess now he’s the new Michael Caine. The Dark Knight is 65% Nolany. 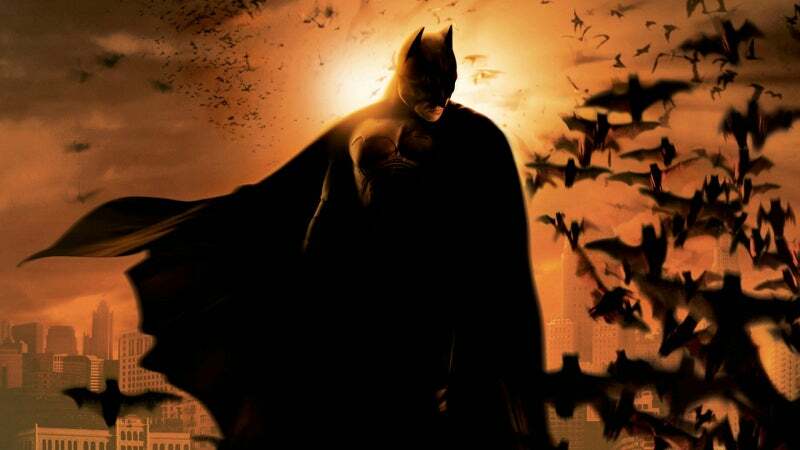 Batman Begins is 66% Nolany. 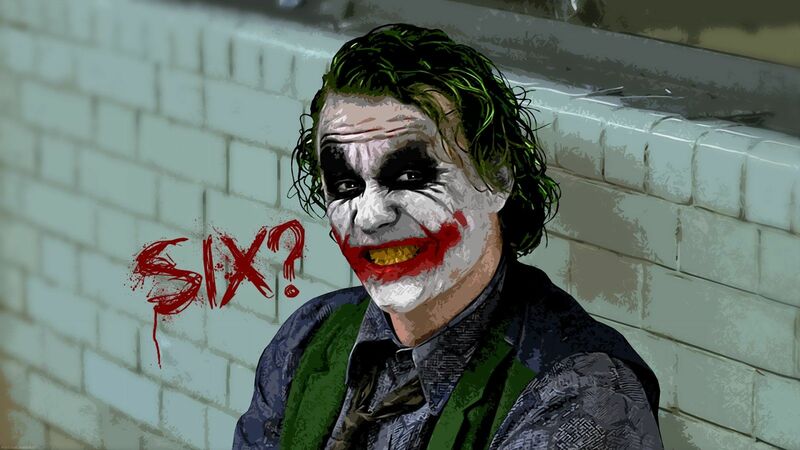 The Dark Knight Rises is 69% Nolany. The Prestige is 91% Nolany. 1) The Nolan-iest non-Nolan film is The Usual Suspects (69% Nolany), meaning that Nolan has made the four most Nolany movies of all-time. Only a few other movies managed to crack the 62% mark (The Sixth Sense, Fight Club, Total Recall, Enemy and Arrival). 2) The least Nolany film of all-time is M. Night Shyamalan’s accidental comedic masterpiece The Happening (2% Nolany). It’s 1/10 quality, its twist is revealed in the first act, the story is as straightforward as can be, the only thing troubling Mark Wahlberg is that nobody will give him a second and the ending is literally just that the thing that was happening stops happening. Good quality article my friend. Your target audience will appreciate the humor and impeccably pedantic writing you’ve exposed to cyberspace.